CRAZY HOT!! 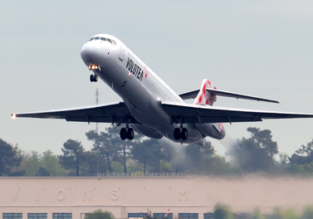 Business Class flights from London to Central & South America from only £482! 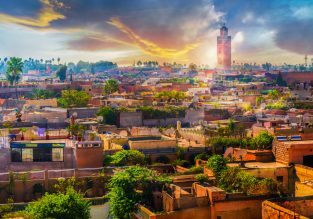 Mexico is a very colorful and diverse country with attractions varying from ancient temples of Aztecs to modern fashionable resorts! 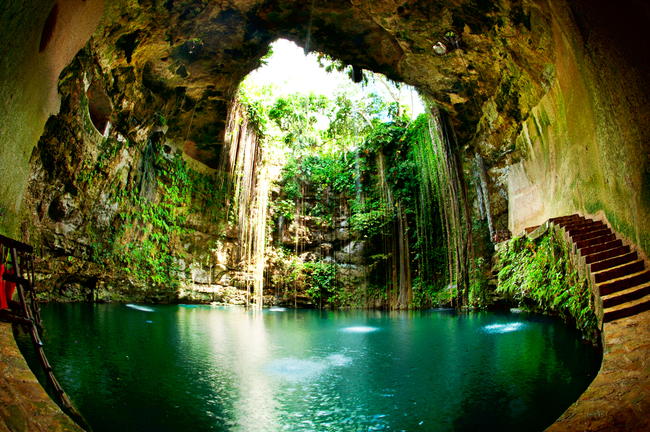 Cancun will impress you with its crystal water Caribbean Sea shore, great beaches and tropical nature! This is the place to get away to from your daily routine. CLICK HERE >> and select Premier. 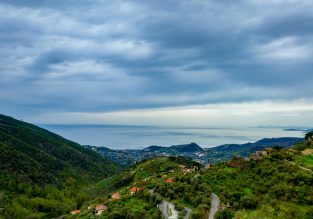 7-night stay at well-rated & scenic Medieval resort in the Italian countryside + cheap flights from London from just £101! 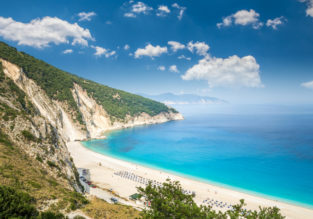 7-night stay at well-rated aparthotel in Kefalonia island, Greece + cheap flights from London for just £126! 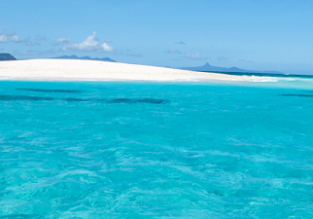 Cheap flights from many European cities to mega exotic Comoros from only €385!